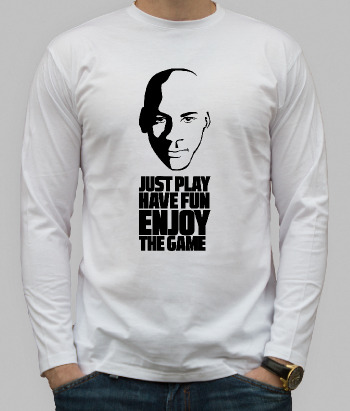 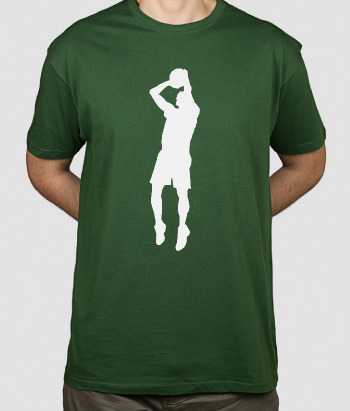 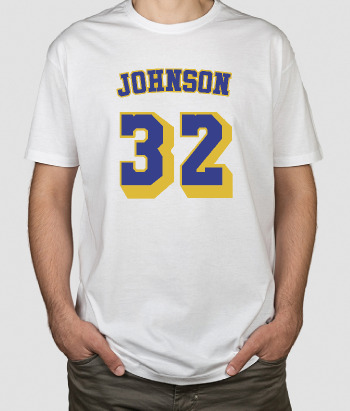 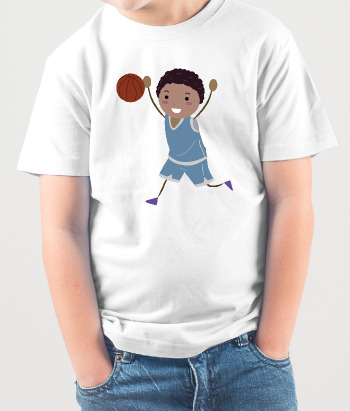 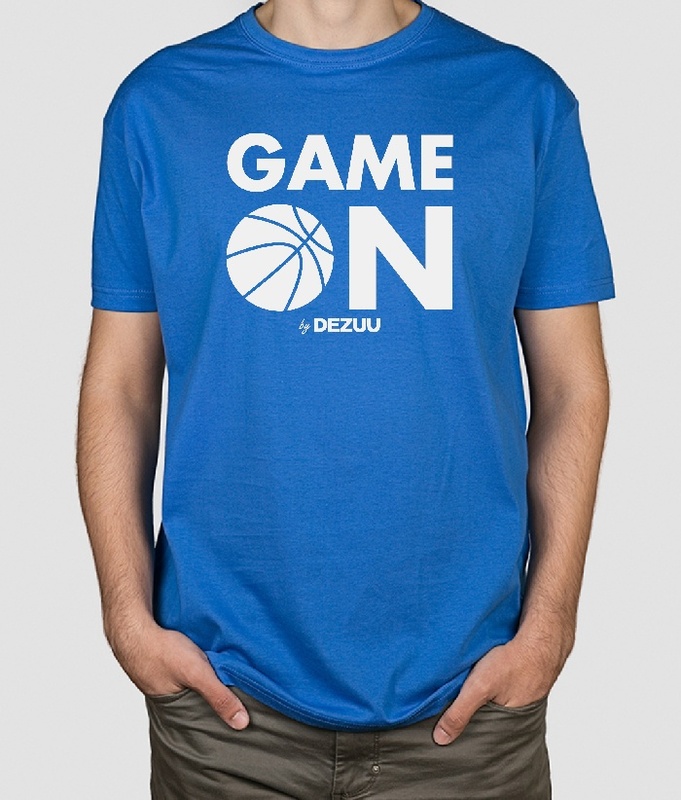 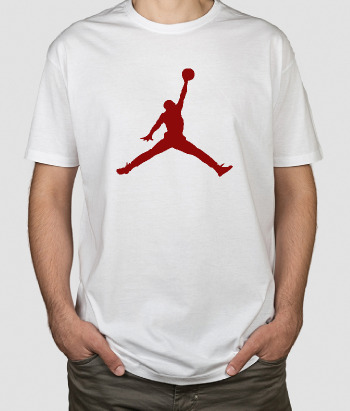 Basketball shirt with the message "Game On" which means "Let the game begin". 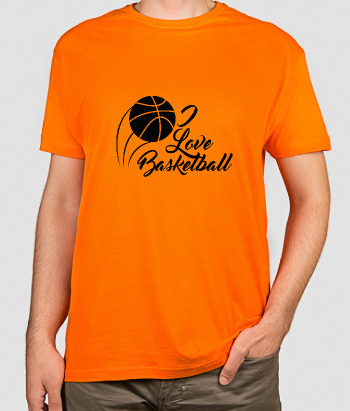 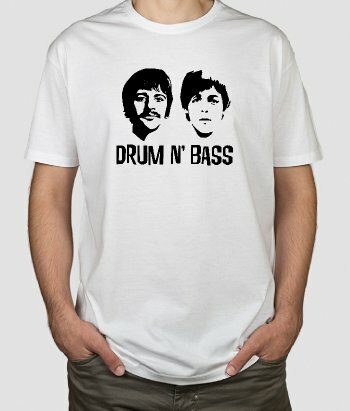 These text t-shirts are perfect for those sports enthusiasts who want to show their hobby in their daily outfit. 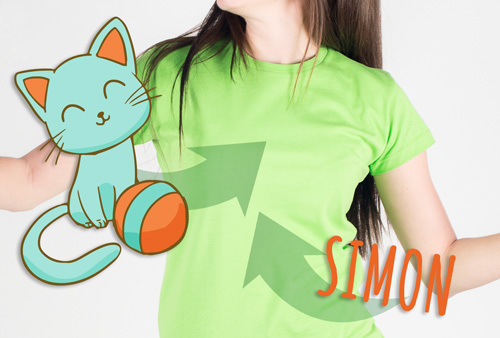 Customise the t-shirts by choosing combinations of colours that will make your everyday clothing unique.